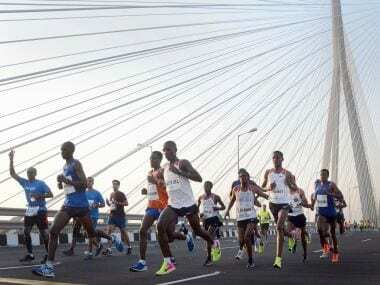 The 16th edition of the race became the only gold label marathon in the country and joined the elite list of marathons in Asia, race organisers Procam International announced Saturday. The Indian Institutes of Technology (IITs) and the Tata Institute of Fundamental Research (TIFR) have emerged as leaders in university-industry-government (UIG) collaborations in the last decade, according to new analysis of India's research and innovation landscape. 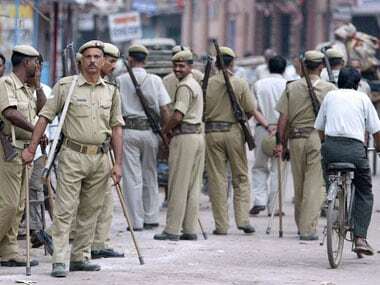 A newly elected woman Block Development Council member has lodged an FIR accusing the son of a Samajwadi Party (SP) MLA of threatening her against contesting the upcoming Block Pramukh election. 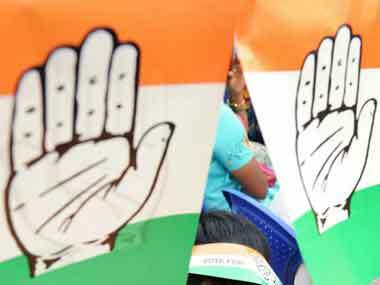 Three-time legislator from Gonda Sadar, Vivek Singh, shot off a terse letter to Congress vice-president Rahul Gandhi and said many leaders supposedly close to him were sabotaging the party's prospects in the state. And We play On won the Swarna Kamal for best non-feature film at the 2012 National Film Awards. However, apart from the Nation Award prize money of Rs 3 lakh, the film has earned nothing so far. Vivek Singh, regional director, India/ SAARC, Riverbed Technology, talks about WAN optimisation trends and the company's product Steelhead Mobile.